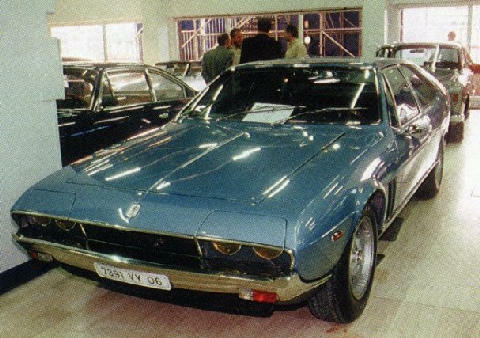 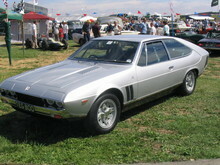 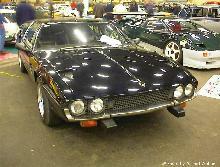 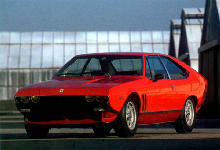 Bertone designed the body for the successor to the Rivolta. The Lele was more sleek and had a more powerful V-8 engine that produced 355 bhp. 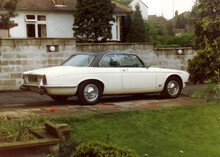 The car was supplied as standard with a five-speed gearbox and automatic transmission was available as an option.